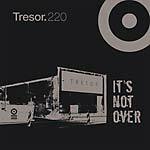 Six years have passed since Sleeparchive, aka Roger Semsroth, produced the phenomenal A Man Dies In The Street EP series for Tresor (2013). Semsroth then went on to produce under this and other aliases (Nordvest, Civil Defence Programme) on his own eponymous imprint. 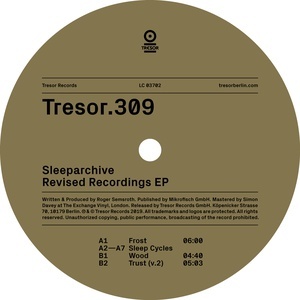 With the Revised Recordings EP, Sleeparchive continues to research and master the dense constructed rhythmic textures that have become his signature sound. The three titles are magistral demonstration of Semsroth's high-hand at designing such labyrinthine structures, ever so strongly rooted in an exalted past, yet always thrusting forward. Includes six tightly locked grooves cut on the A-side.